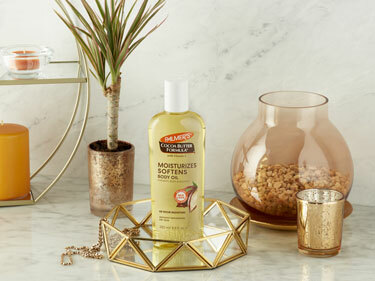 Our Core ingredient for the last 40 years has been Cocoa Butter, in fact we buy over 265,000 lbs of Cocoa Butter annually. We call it nature’s super ingredient because of its superior healing properties and its ability to help skin retain moisture. 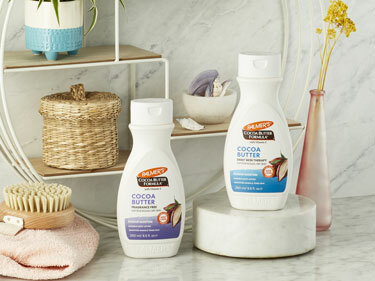 Cocoa Butter is a rich vegetable fat extracted from the cocoa bean which grow in the cocoa pods of the cacao tree. At maturity, these pods are harvested from the trunks and branches and are separated by colours that correspond to the quality of the bean; those with poorer aromas and flavours may be used for industrial chocolate, while the higher quality beans are used in Palmer’s Cocoa Butter Formula. Palmer’s is dedicated to looking after your skin. 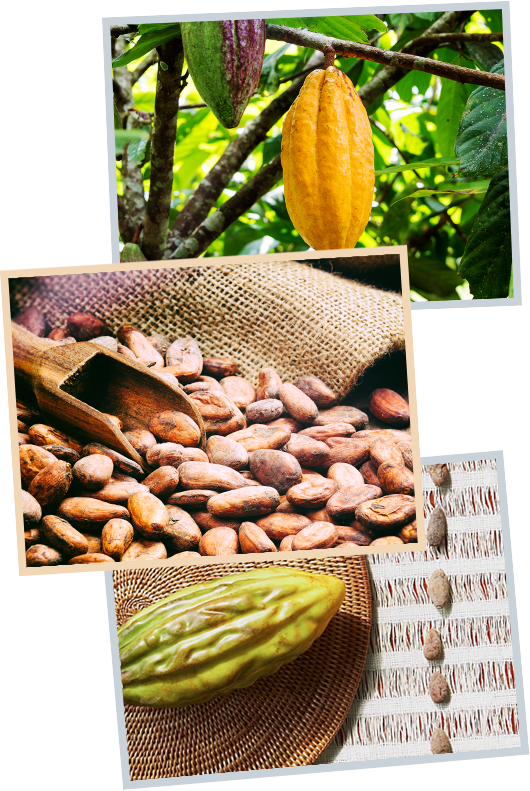 We source our rawest and high quality Cocoa Butter from Ghana, where the finest cocoa beans in the world are found. Our raw Cocoa Butter is ethically and sustainably sourced and we are a proud member of the World Cocoa Foundation which supports sustainable farming. 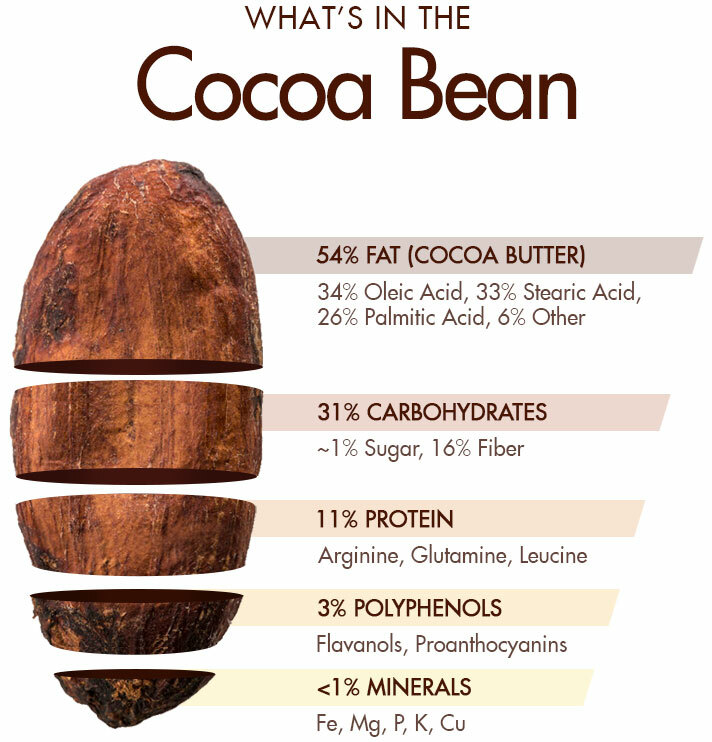 Cocoa Beans are rich in polyphenols, flavonoids and Vitamin E. Some of the antioxidants remain in Cocoa Butter even after it’s separated from the beans’ solids, which means it’s beneficial for lowering inflammation, improving skin health, and helping to improve the overall skin tone, elasticity and the appearance of stretch marks. 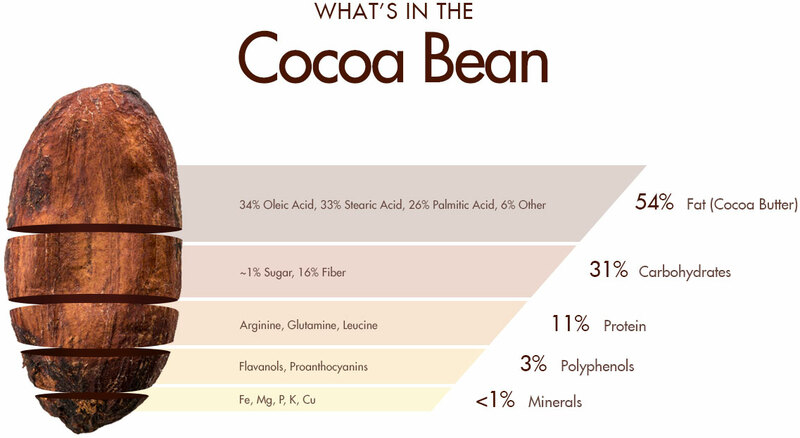 Cocoa Beans contain cocoa mass polyphenols, which stops production of antibodies found in the skin that cause the body to react against certain substances. 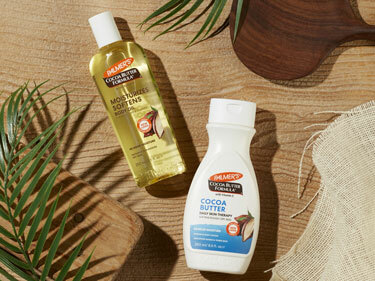 This makes cocoa butter ideal for skin conditions such as dry skin, rashes and eczema. 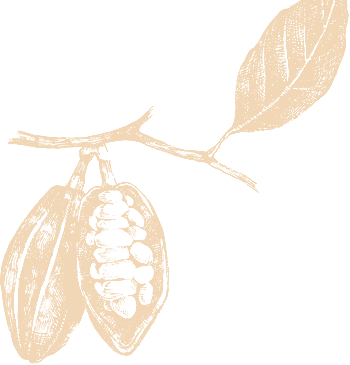 The influence of cocoa mass polyphenols and cocoa butter on skin, has been proven in numerous studies from a histological point of view. Studies demonstrated a positive effect on skin structure, mainly collagen production.